Below is the information relating to prices across all competitions and campuses for Social Sport. If you have any further questions, please read our FAQ section or contact us. 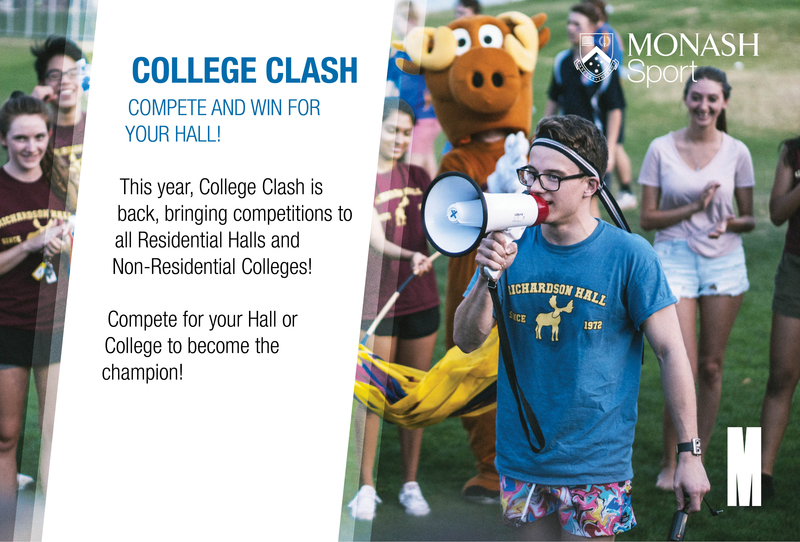 2019 Registration Fees: Monash rate $87.50*, Community rate $128.50, Lunchtime Registration Fee $45.00, Women’s Basketball and Women’s Netball Registration Fee $45. *To be eligible for the Monash rate teams must consist of more than 50% of Monash students and/or Monash staff.